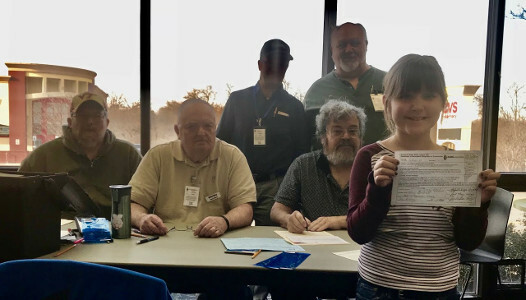 The NRV Amateur Radio Club had the honor today (1/14/2018) of testing and passing a young lady of 8 years old for her Technician Class license! Congratulations, and we look forward to hearing you on the repeaters with your new radio! 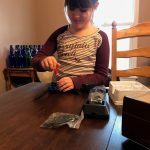 An article “Come in, Radio Girl!” was published in the News Messenger on Feb 7, 2018.